Perfect package of support for a mum who is at the end of their tether and exhausted. 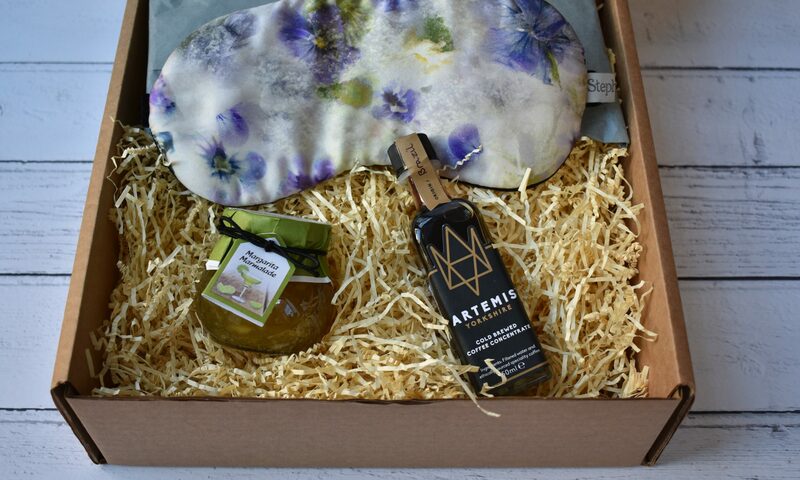 A luxurious eye mask to aid a restful sleep, and coffee and marmalade with a kick to help them face the day! The StephieAnn silk eye mask is designed with comfort, style and sensitivity in mind. 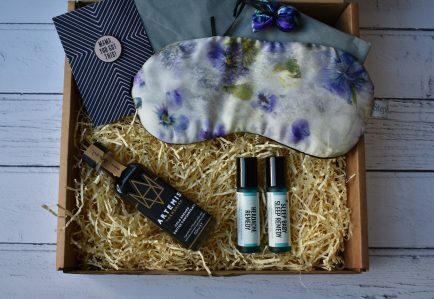 Lined with 100% black silk satin to help block out the light, this gorgeous silk eye mask has anti aging properties, avoids creases around the eyes and help preserve moisture in the skin; perfect for a sleep deprived mum. 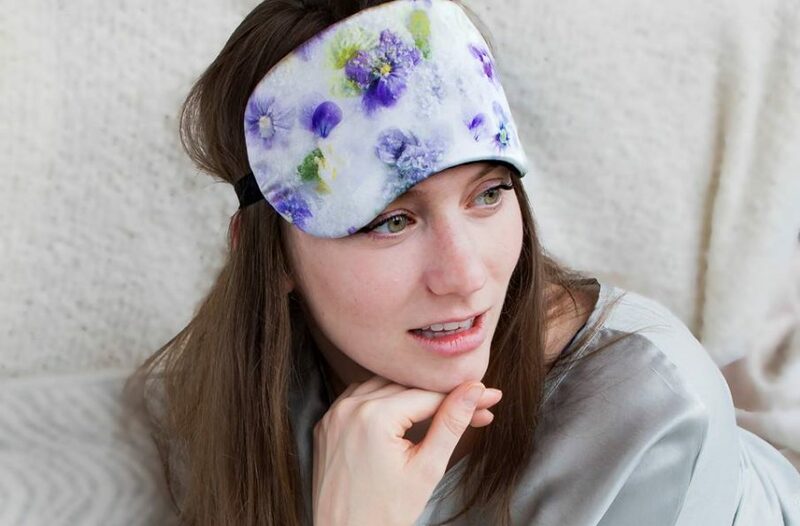 The comfortable strap fits comfortably allowing the eye mask to stay in place throughout the night. 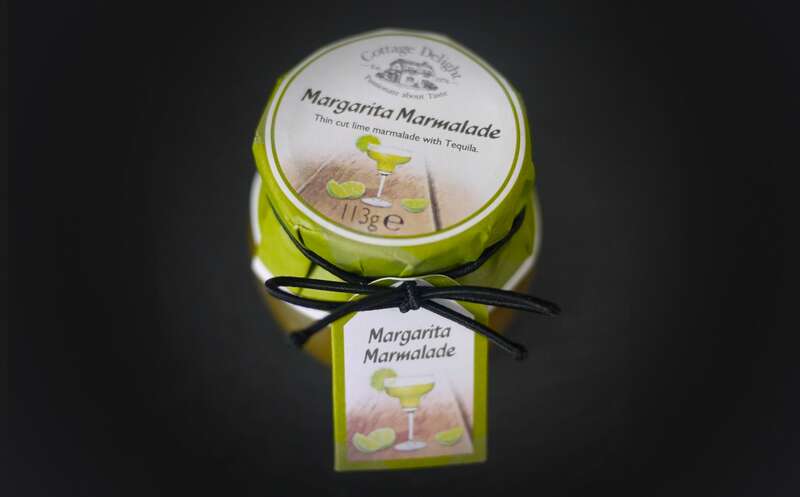 The tangy lime marmalade comes with a zesty tequila kick! A real treat for a citrus lover in need of a treat. 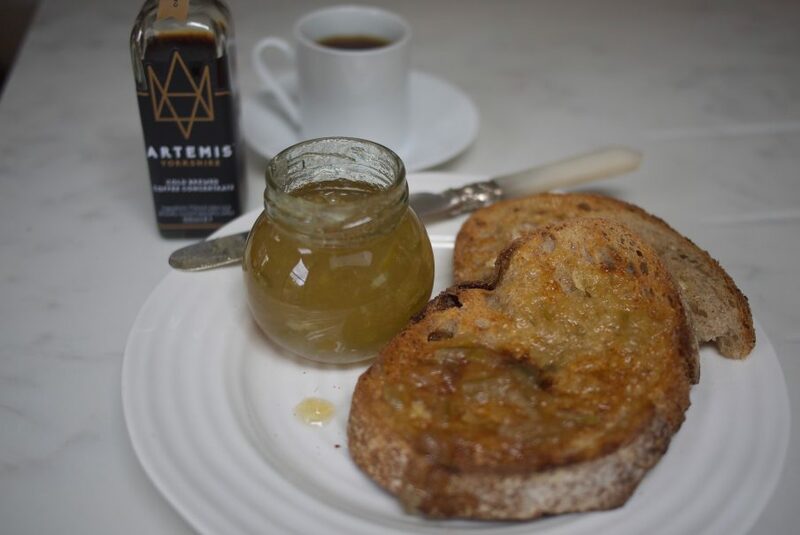 Artemis Coffee Concentrate can be used in many ways. 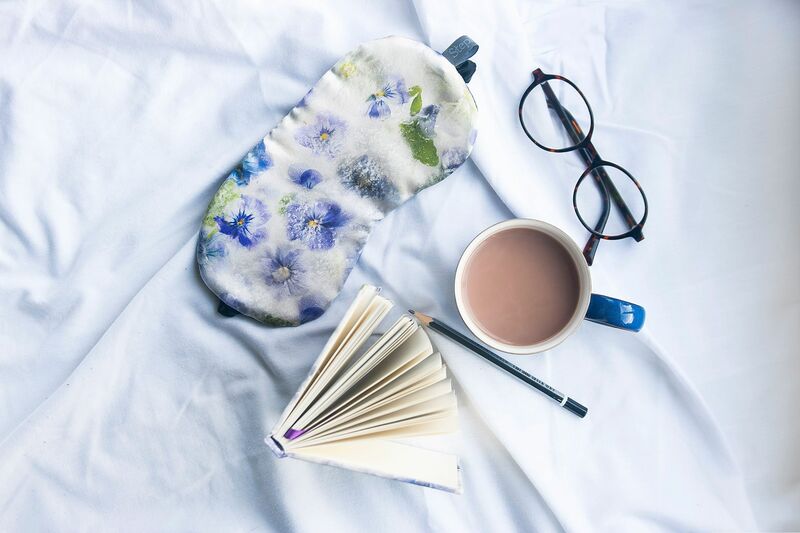 Simply add hot water to create a beautifully smooth and flavoursome hot coffee – the perfect quick fix for a tired mum in need of caffeine. It can also be used as a direct replacement for espresso in a variety of cocktails, in particular the very popular Espresso Martini. Lastly, coffee concentrate can be used in cooking to create delights such as coffee and walnut cake. 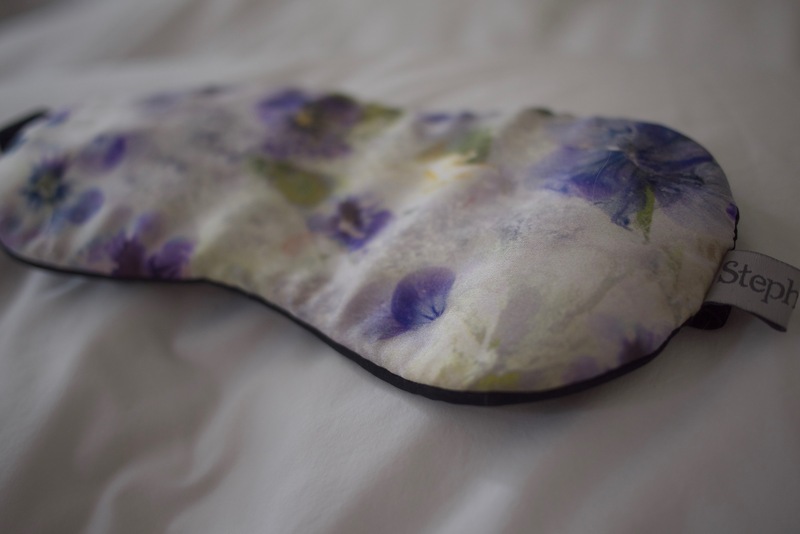 Beautifully luxurious and comfortable silk eye mask designed by StephieAnn. Inspired by poetry and lined with 100% black satin to help block out the light. 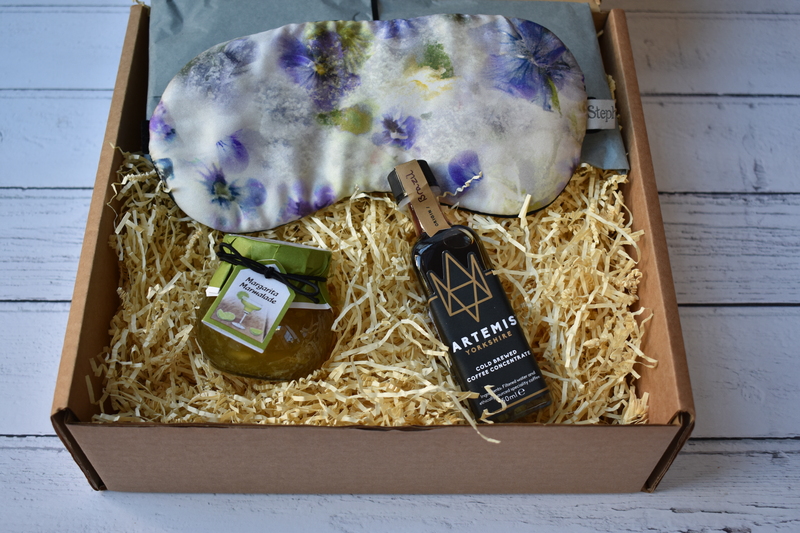 Stays in place brilliantly and helps preserve moisture in the skin; ideal for a sleep deprived mum in desperate need of some shut eye. A bottle of magic for tired mums in need of caffeine! A 21 hour cold brewing process delivers a more defined and flavoursome drink without the bitterness of conventionally brewed coffee. Made to the same strength as espresso using only fresh speciality coffee and filtered water, it provides a consistent strength and flavour, every time. Simply add hot water to make a fabulous cup of coffee, use in cocktails to create drinks such as Espresso Martinis or use in cooking to make cakes like the popular coffee and walnut. A tangy lime marmalade with a zesty tequila kick! A great way to start the day. 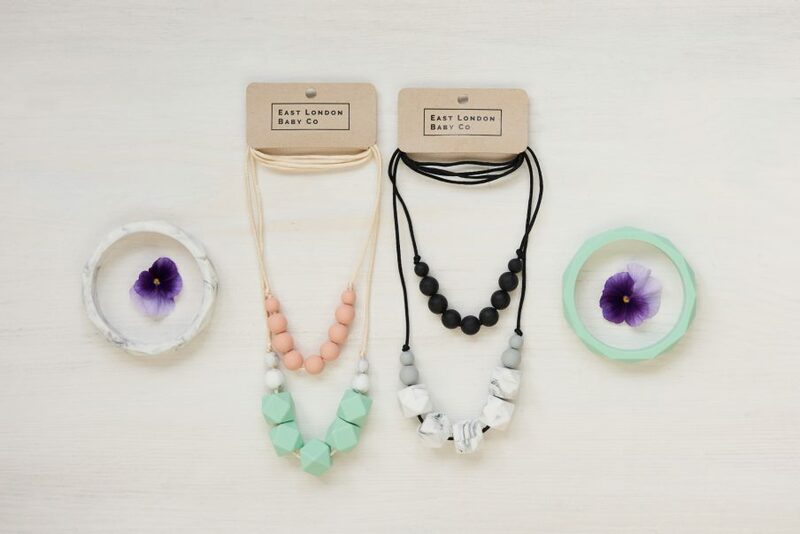 Know a mum in need of some TLC? This is the perfect gift. 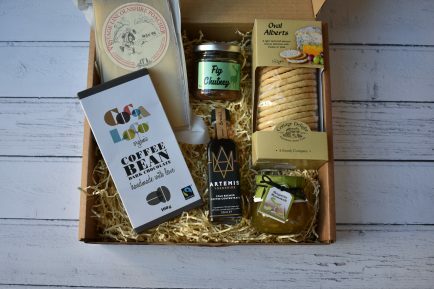 A comforting selection of products to indulge a mum who really deserves it. A bit like a giant cuddle in a box. Know a mum in desperate need of some kip? This little selection should help her utilise her sleep! 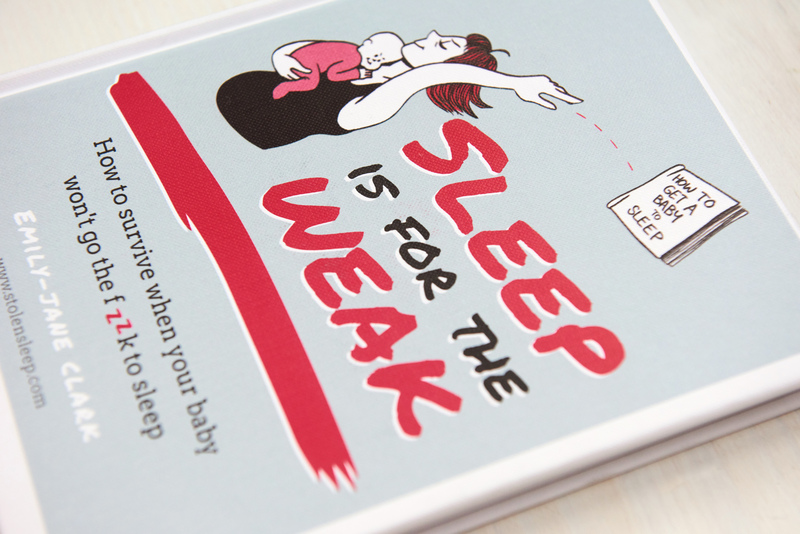 The perfect package of support for that mum who has a baby that’s a total sleep thief (I’ve been there, believe me)! 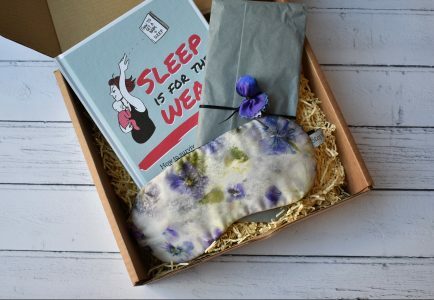 The package contains a beautiful eye mask to aid sleep and the hilarious book for parents “Sleep Is For The Weak – What To Do When Your Baby Won’t Go The F**k To Sleep”. Nom nom nom. 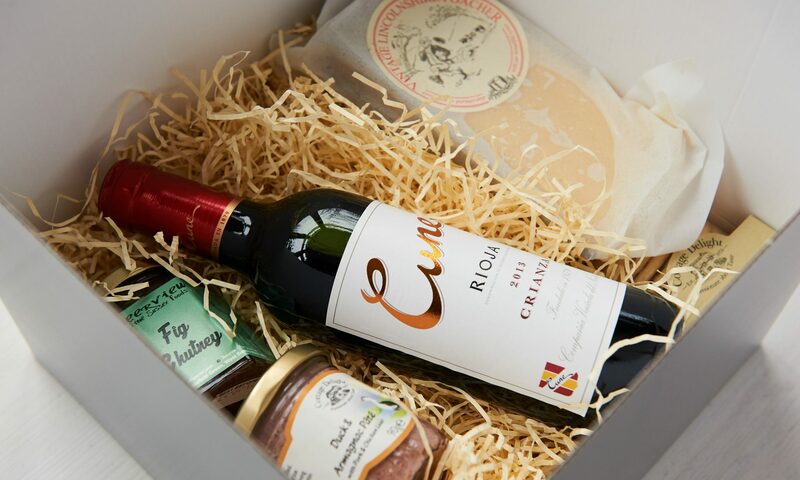 Some yummy foodie delights to give her an indulgent, culinary treat.